Each Month we will be exploring various embroidery techniques, old as well as new. This techniques class will bring you beyond the basics, so be sure to sign up each month for this informative class. Yes bring your embroidery machine and pick up a supply list each month. 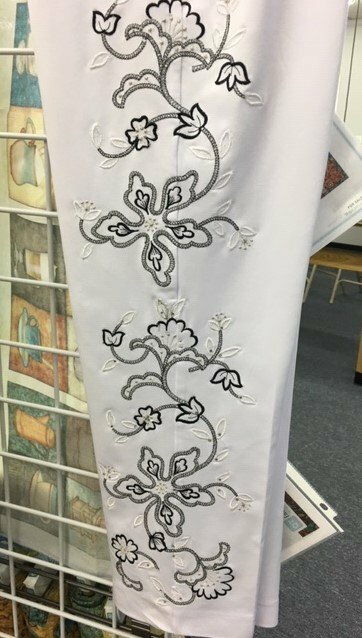 An embroidery design is furnished in this class. Join us and learn design positioning on your embroidery machine. Embellish your garments or home decor.